The Garland Propagator Thermometer is an ideal thermometer to ensure the correct temperature for seed germination and propagating cuttings. 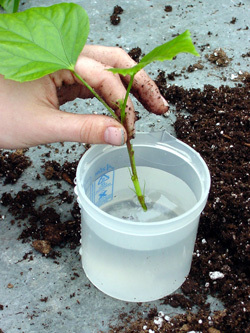 Insert thermometer stem into propagator compost. 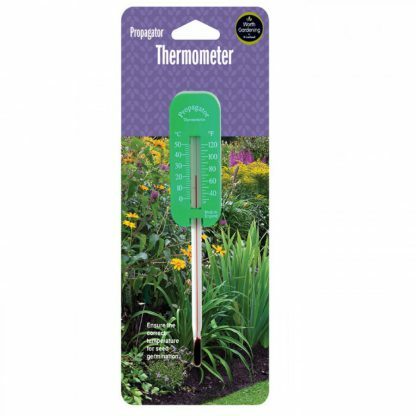 This handy little Garland Propagator Thermometer is ideal for keeping an eye on the internal temperature within your propagator. 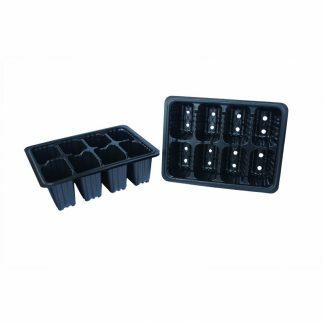 It will help you create the perfect temperature for your seedlings and cuttings. 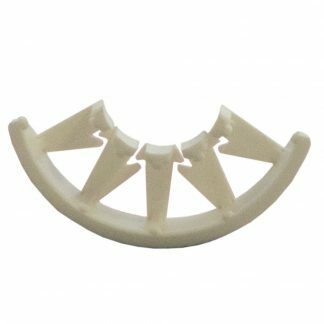 This results in faster and even germination and rooting. It is recommended that you check the instructions on individual seed packets for the best results.